Luxury community as majestic as its surroundings! The amenities are the best in the Denver metro area and include a private movie theater, 4 pools, fully equipped fitness center and a luxury clubhouse--and these only the tip of the iceberg! Located next to Interlocken, Flatiron Crossing, Close to Boulder and Denver. Over 32 upscale floorplans! 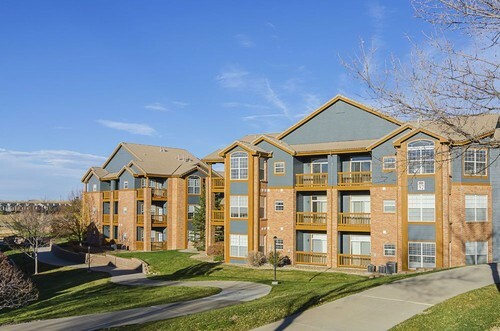 Pricing is for 1 bedrooms - please call 303-545-6000 to discuss all other options!